The BoxStuff Partner Programme provides bespoke services at the level of involvement you need.  BoxStuff can provide web site and web application development services with secure, shared or dedicated hosting. Alongside this we can provide all related services from domain name registration, domain name services, email account management and email marketing to Search Engine and Social Media Optimisation. Our prices are competitive, we offer a fast turnaround and you decide to what extent we get involved with customer relations. What are the benefits of partnering? Itâ€™s simple, just give us a call for a chat and see how we can help you with your projects, on your terms. Consultation and estimates are free and we will give you a comprehensive breakdown of costs, so you will know where you stand from the beginning.